Oprah Winfrey, a global media leader, philanthropist, producer and actress, will deliver the keynote address at the USC Annenberg School for Communication and Journalism’s 2018 commencement ceremony May 11. For the first time, the entire USC Annenberg School will celebrate commencement together and honor approximately 900 candidates for bachelor’s, master’s and doctoral degrees in communication, journalism public diplomacy and public relations. “At this moment when communication — both the field and its disciplines — are at the heart of our culture, commerce and politics like never before, Oprah Winfrey is the ideal role model to address our graduates,” said USC Annenberg Dean Willow Bay. Hearing from one of the most powerful voices in America today will be an incredibly memorable and inspiring moment for our graduates, their families and guests. Having created an unparalleled connection with people around the world, Winfrey’s accomplishments have established her as one of the most respected and admired figures today. 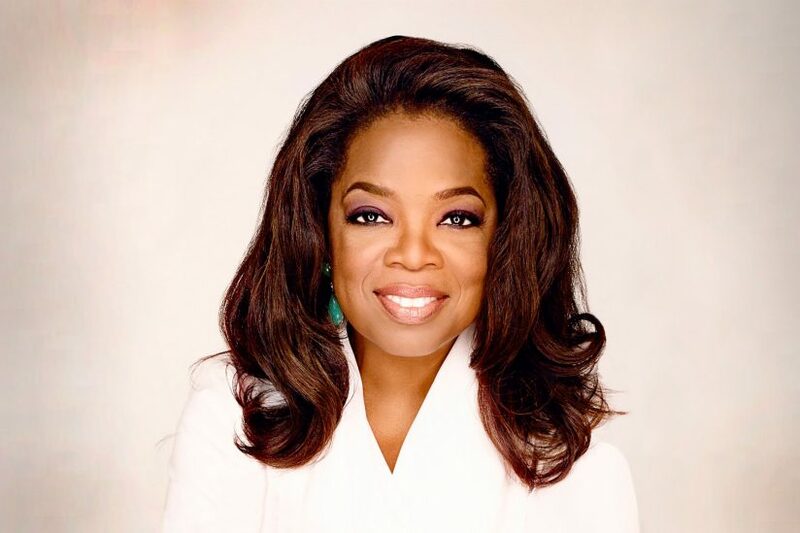 Winfrey was host of the award-winning talk show The Oprah Winfrey Show for 25 years and currently serves as chairman and CEO of OWN: Oprah Winfrey Network. She is the founder of O, The Oprah Magazine and oversees Harpo Films. Winfrey is an Academy Award-nominated actress for her role in The Color Purple and was a producer and actress in the Academy Award-winning film Selma. Winfrey starred in the Emmy Award-nominated HBO Films movie The Immortal Life of Henrietta Lacks and most recently portrayed Mrs. Which in Disney’s A Wrinkle in Time. In 2007, Winfrey established the Oprah Winfrey Leadership Academy for Girls in South Africa to provide education for academically gifted girls from disadvantaged backgrounds. In 2013, Winfrey was awarded the Medal of Freedom, the nation’s highest civilian honor. USC Annenberg’s past speakers have included former First Lady of California and journalist Maria Shriver, television pioneer Norman Lear, chairman and CEO of BET Networks Debra L. Lee, Craigslist founder Craig Newmark, broadcasting executive Carole Black, film star and activist Geena Davis, and anchor for Univision and Fusion Jorge Ramos. 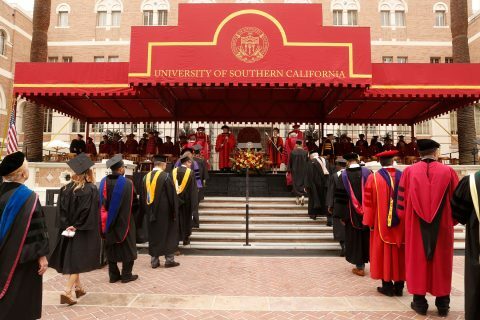 USC Annenberg’s commencement ceremony will follow the main USC commencement ceremony, presided over by USC President C.L. Max Nikias, at 8:30 a.m. in Alumni Park. 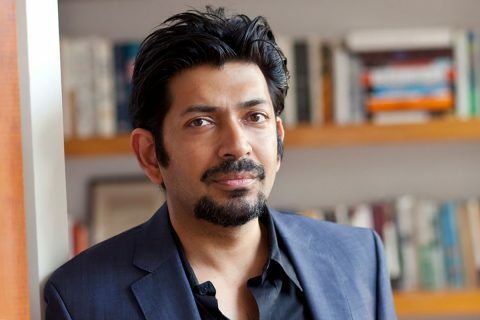 The Pulitzer Prize-winning author and physician who redefined public discourse on human health will address the Trojan Family on May 11. The creative innovation adviser works with technology and consumer products companies from around the world. 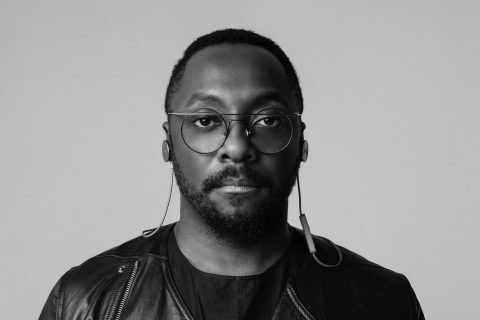 Recipients are a Pulitzer Prize-winning author, a visionary law enforcement leader, a member of the Astronaut Hall of Fame, a groundbreaking biochemist and an Academy Award-winning actor. 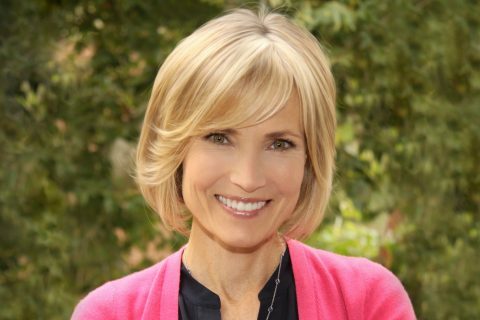 The former co-anchor of ABC News’ Good Morning America/Sunday and senior editor of Huffington Post has served as director of the journalism school, where she launched its state-of-the-art Media Center.